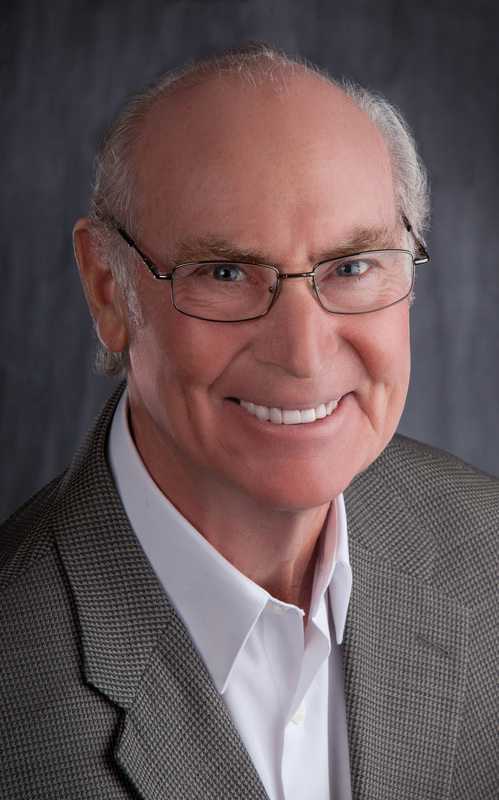 Welcome to the book tour for The Multima Scheme by Gary D. McGugan. He was kind enough to answer some fun interview questions to let us get to know him better. Please enjoy reading his responses, and then be sure to check out his book. I have a blurb and excerpt for you. And then you can follow the book tour for even more interviews and guest posts, as well as more chances to win the giveaway at the end. I’m a lucky Canadian who has experienced five separate careers over five decades. That odyssey also led me to five continents where I’ve had an opportunity to experience diverse cultures, wonderful people, and rewarding relationships that continue to influence everything I do. Yes. Most of the same people who were in my life two years ago are still prominently there, but many people have joined the group! The most significant change was a decision to sell our winter place in Fort Myers, Florida and live temporarily in other parts of the world. This winter, we spent a month living in Uruguay and two months living in Costa Rica. Both were fascinating locations, meeting wonderful people from whom we learned much! I like to say I’ve been writing almost as long as I’ve been reading. But it’s only during the past decade I’ve been able to focus on writing books – both fiction and non-fiction. I’m always careful about offering advice and limit it to subjects in which I consider myself very well–versed. For me writing doesn’t yet fall into that category. In fact, every day I realize how much I have to learn about the art of writing and the skill of selling books. Human trafficking is a scourge on societies globally and much of it is controlled by organized crime. The Multima Scheme reveals how easily the same criminal elements who control human trafficking – with its scurrilous impact on women and girls everywhere – can penetrate legitimate businesses and perhaps even some of the world’s best-known corporations. I’m in love with the same special lady for almost five decades. In turn, we love — and are incredibly proud of — our daughter, our son, their spouses, and three remarkable grandchildren. 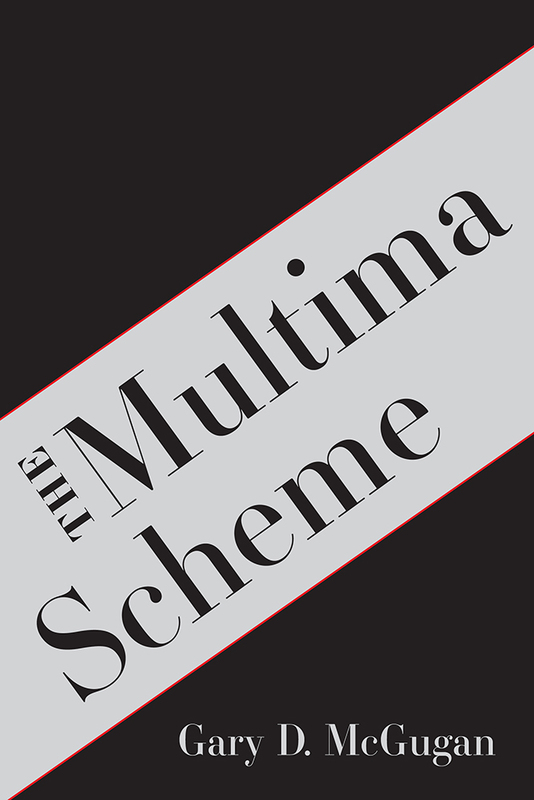 Thank you for this interview to share information with your readers about my new story — The Multima Scheme! What types of books do you like to read? Thanks for hosting. I hope that I win. Bernie, I like to read a wide variety of genres … lots of fiction, mainly suspense, but also appreciate history and historical fiction, biographies, or topical works like climate change. Fiction or not, I learn something useful from every work I read!